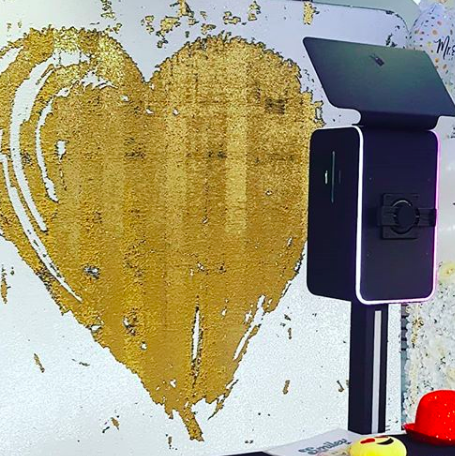 The Smiley photo Station is small but supremely powerful. 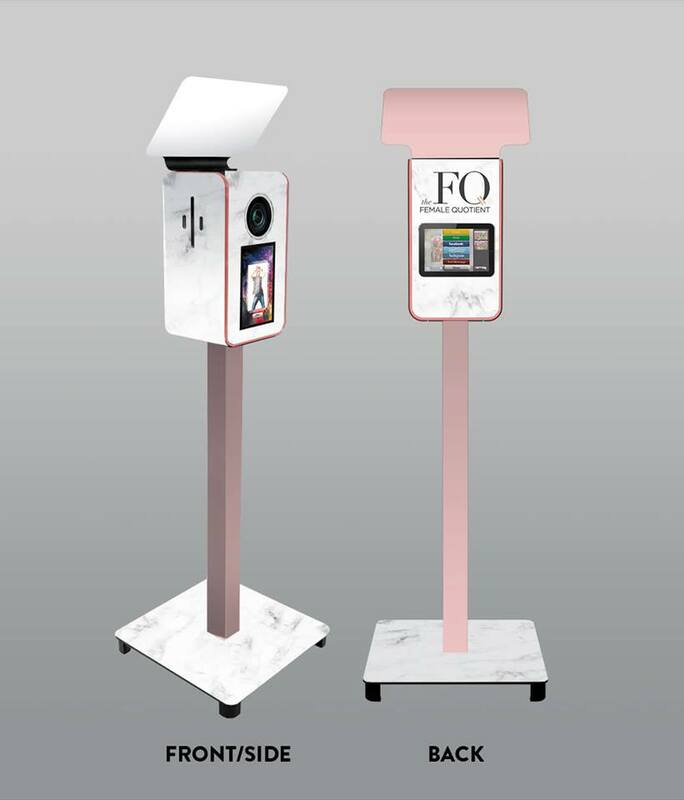 A fusion of innovative technology, dynamic software and portability. 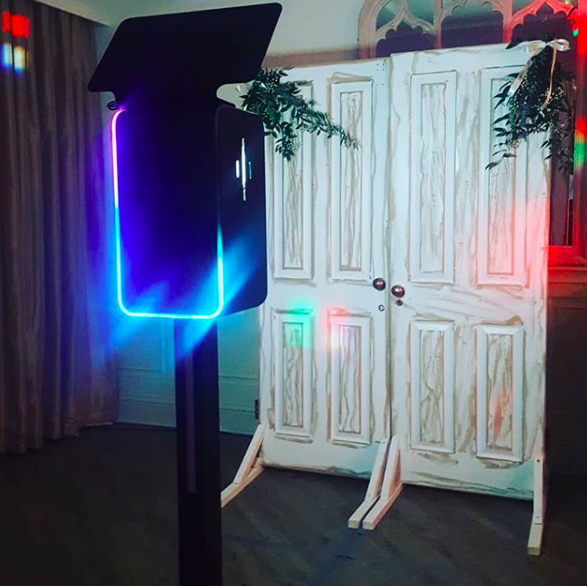 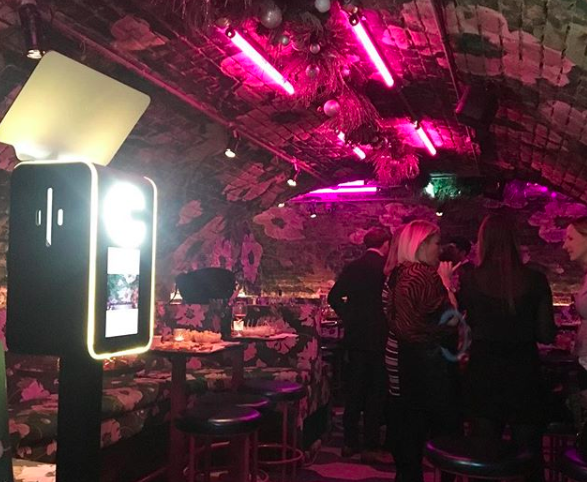 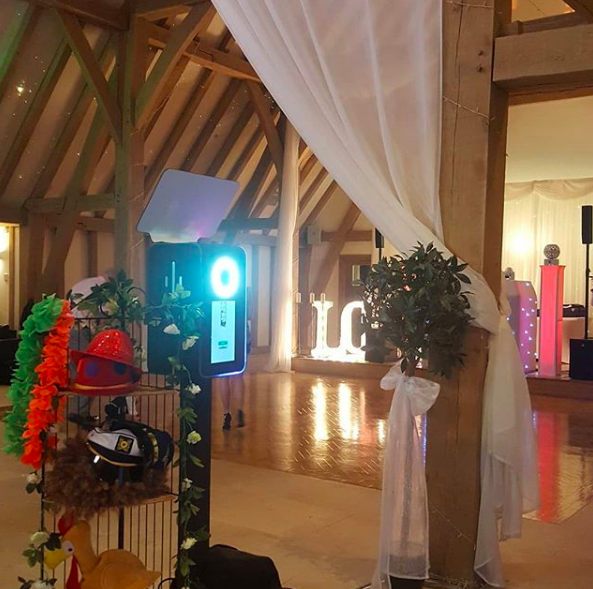 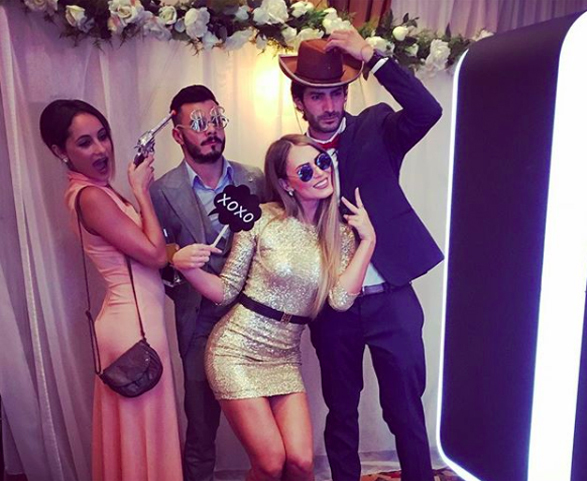 This photo booth brings the wow factor to all kinds of events and provides endless possibilities for activations and immersive photo experience. 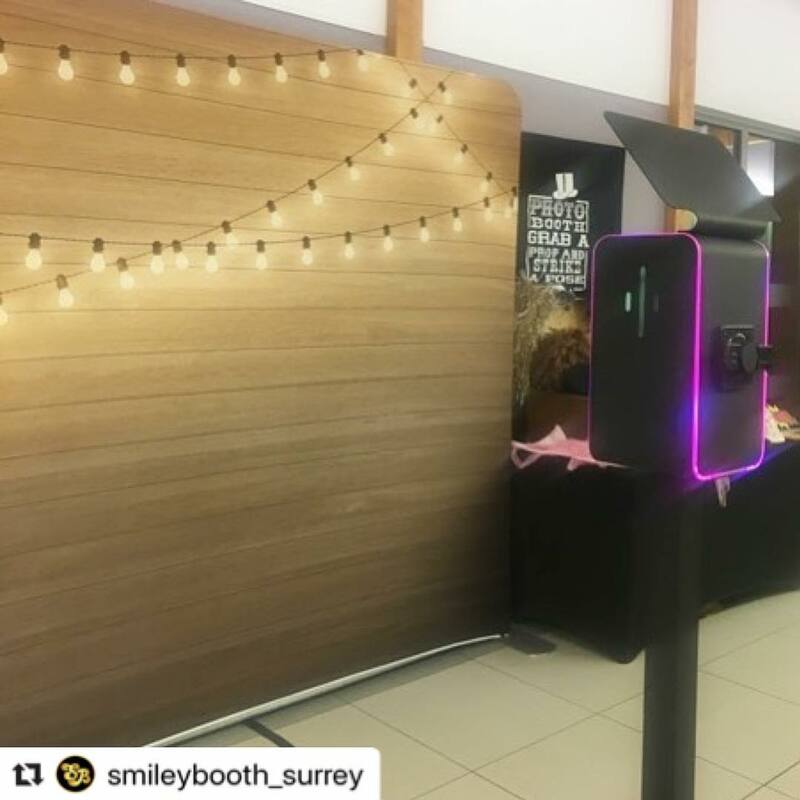 Without walls, the Smiley Photo Station can accommodate large groups and creates a show-stopping attraction at any event.